…Destination: Umuchukwu in Orumba South Local Government Area of Anambra State! 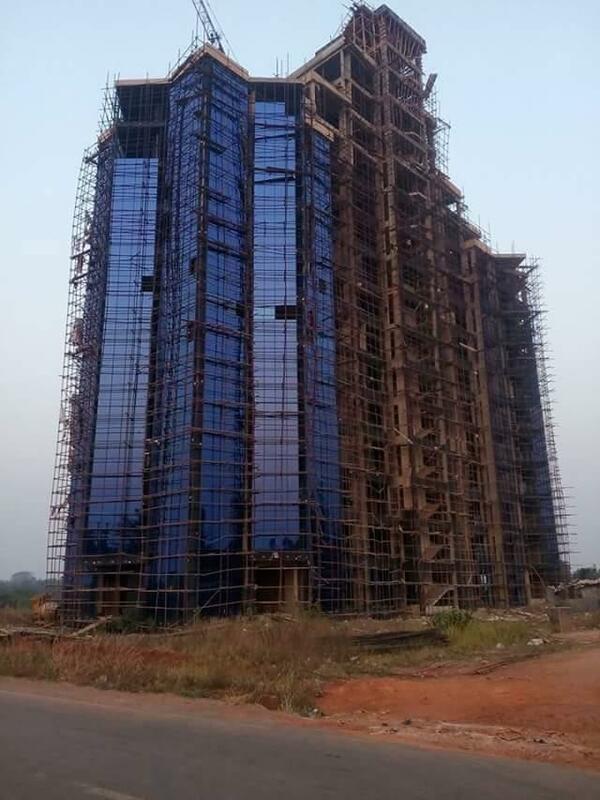 Anambra State-born United States based Orthopaedic surgeon, Dr Godwin Mmaduka is set to complete a world class first Orthopaedic Specialist Hospital in his hometown, Umuchukwu in Orumba South Local Government Area of Anambra State. On delivery, Business Hilights gathered that the facility is to be laced with state-of-the-art facilities to become the best in Africa. Already, World Health Organisation (WHO) has said on delivery, the hospital will be the best of its kind in Nigeria and West Africa in general. Besides, the investor according to indigenes has singlehandedly build standard roads with street lights, churches, well equipped schools and homes for the less privileged in his community and neighbouring towns to drive growth.